Suitable for cleaning most washable hard surfaces. Use for mopping, damp wiping, spray cleaning and deep cleaning applications. 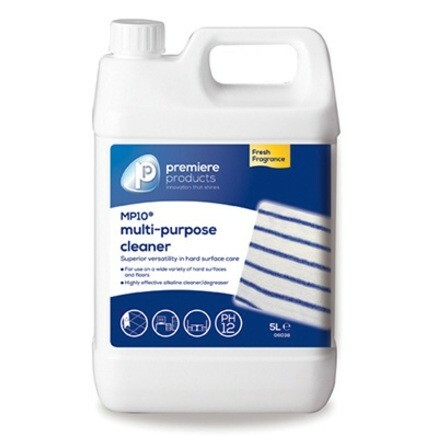 Effectively removes grease and general dirt, and has a fresh, clean fragrance. Suitable for use on plastic, laminate, ceramic, glass, metal and painted sufaces. DO NOT use on terrazzo, aluminium or galvanised surfaces.